Hark, A Rare Update Spotted in the Wild! Our local humane society had an outbreak of ringworm, necessitating the need for a number of cats to be sent to shelter homes for recovery or to avoid catching the stuff in the first place. Indy first went to our in-laws place. 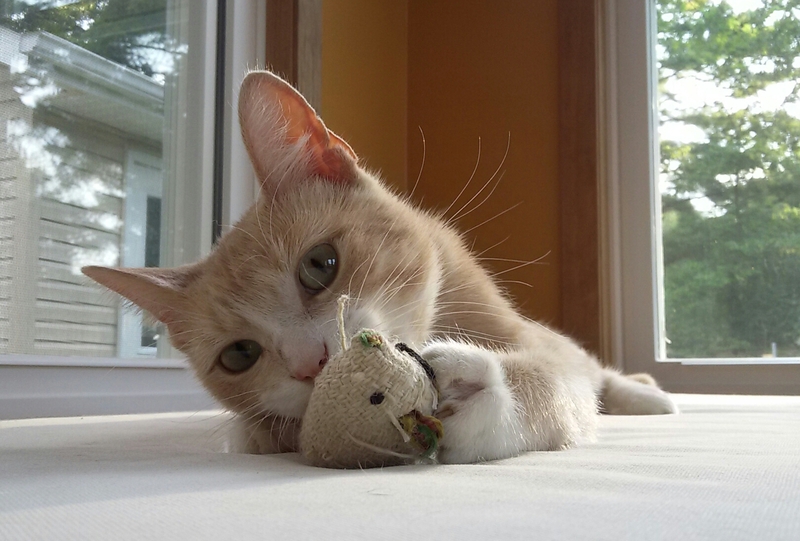 It didn’t take long for us to figure out that a young kitten with high energy wasn’t ideal for a couple of retired folks, so we brought him to our place. Our intention was to keep him out on our porch separated from our cats until the all clear was given to take him back. But, as cats are cats, introductions became necessary. Bee (our one eyed cat) was the first and she got along with him pretty well. Then we introduced Skye who also got along fine and finally Cici (the blind one). And surprisingly? Indy got along with Cici and not only played with her but also played at her pace. We haven’t seen another cat do that yet. So after that, well, it was really only a matter of time. After a couple of weeks, Indy was running around the house and hanging out with the girls. So he’s here to stay (I think Friday is the ‘official’ adoption date). And the name? Well, he was originally called Tawny which I hated so we immediately began searching for another before settling on Indy. The name comes from his intense curiosity, his desire to always be on the go, and his habit of digging in the litter as though he were searching for the Ark of the Lost Covenant. It suites him. As I approach the answer to Life, the Universe, and Everything (more on that later this week), I figured I’d share a new hobby. Sometime last year I came across an article about Vintage Base Ball. In short, it’s playing baseball using the rules of the 1860s, dressed in the fashion of the day, and all the attitude around it (including spelling base ball as two words, not one). It looked like a lot of fun, athletic but laid back and an emphasis on sportsmanship. A little hunting around and I found a couple of teams about an hour away. Plus it was the off season anyway so I put that on the shelf. Fast forward to this spring and an article popped up in one of the local news sites – someone looking to form a vintage base ball team here in town. 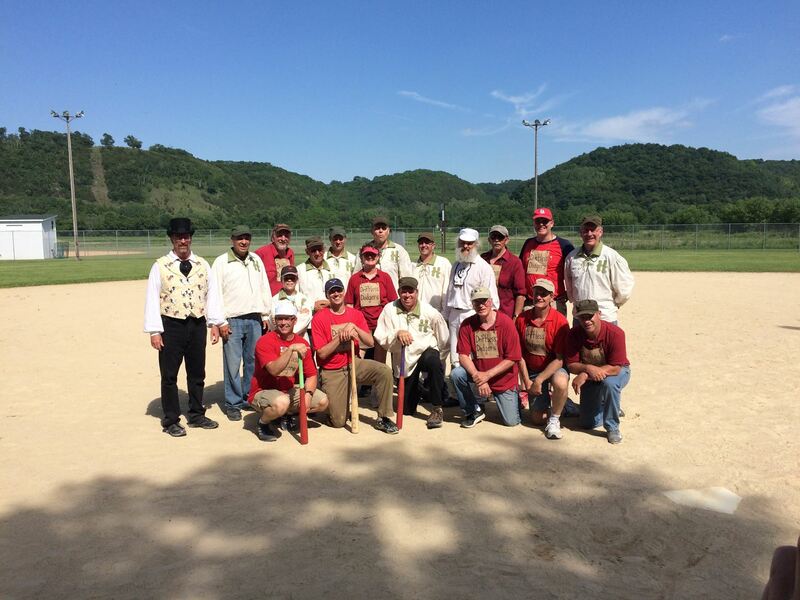 I signed up, along with a bunch of others, and we formed ourselves a team – the Decorah Driftless Dodgers. The rules of 1860s are a bit different from the modern era. To list a few – the ball can be caught off one bounce for an out, the pitcher doesn’t try to throw strikes (and in fact, strikes only count if you swing), there is no leading off of bases, there are technically no home runs so if a ball goes over a fence, you can retrieve it and throw home for the out, and a few other things. It’s interesting and a nice history lesson. 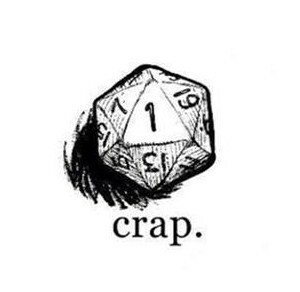 This past weekend, we played our first official game as a team. We beat the Highland Prairie Hayseeds, 10-9, and I personally went 2 for 4 with a couple of RBIs and good plays in the outfield. I later joined the Hayseeds in their second game against the Lanesoro Excelsiors as they were down a man and I was having fun. So a good start I have to say. I’m not sure how many more games this year the Driftless Dodgers will play. Hopefully a few but it’s early so we’ll see what happens. The Driftless Dodgers in Red, Hayseeds in White. 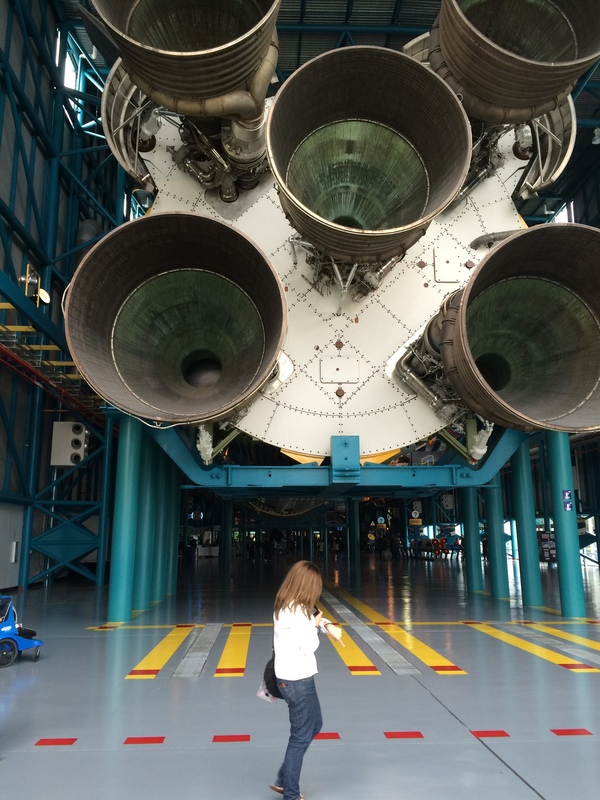 Back in December, Steph and I took our usual vacation to Walt Disney World but we added a twist this time – a day trip over to Kennedy Space Center. We’re both big space geeks and neither of us have been to KSC since we were kids (probably 20+ years ago). So this was going to be a highlight of the trip for us. 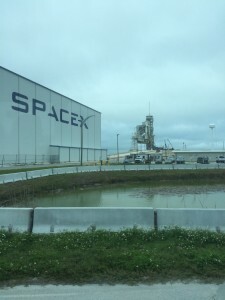 Space X uses some of the facilities at KSC. This is them prepping one of the pads for launch. 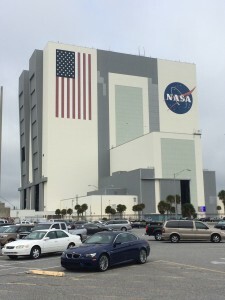 Pads 39A and 39B – the two most historic launch pads at NASA. Vehicle Assembly Building – where all the rockets, space shuttles, etc were put together. It’s really hard to express how big this thing is. It’s huge. The Saturn V Rocket that transported the Apollo project to the moon. Big. Very, very big. Bonus! 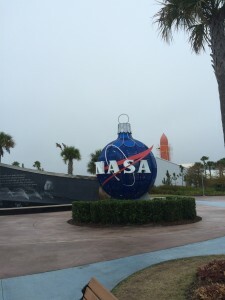 Since our last visit there, the Space Shuttle program was retired and one of the shuttles – Atlantis – was sent to KSC. This is the first time either of us have seen a shuttle in person and it was fantastic. A very neat addition to the tour.